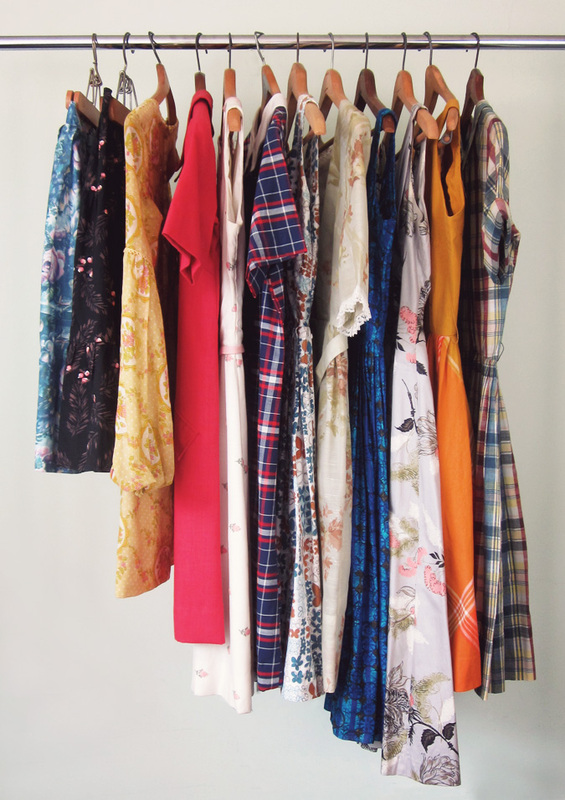 I've got my eye on some of those dresses! Absolutely gorgeous picks! I love all the fabrics and prints!